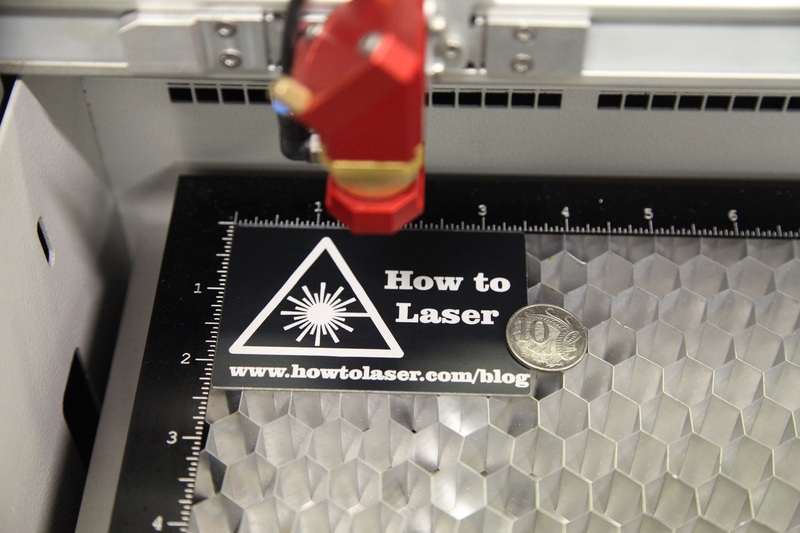 How To Laser - Page 3 of 7 - This blog is to help explain complex topics about laser engraving and cutting! How To Laser Blog now has a facebook page which is open for discussion. Search for “How To Laser Blog” on facebook or click the link below to follow us.